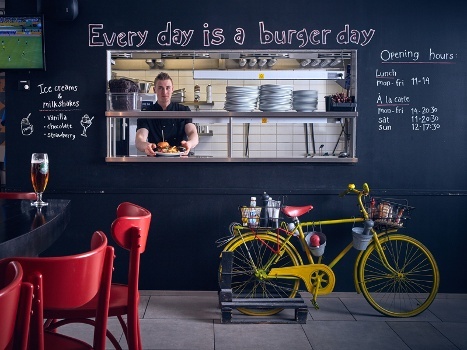 Sport and Urban food bar, which offers a lot of different sports, delicious burgers + other tasty meals and a wide selection of beers to choose from in a relaxed atmosphere. 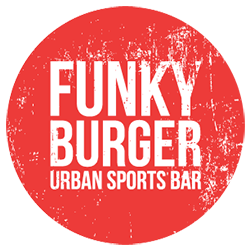 Funky Burger is the place to be for all modern citizens and sports fans. Come in for a ice-cold beer, tasty burger or to watch topnotch sports games. Funky Burger team will be delighted to meet ya!